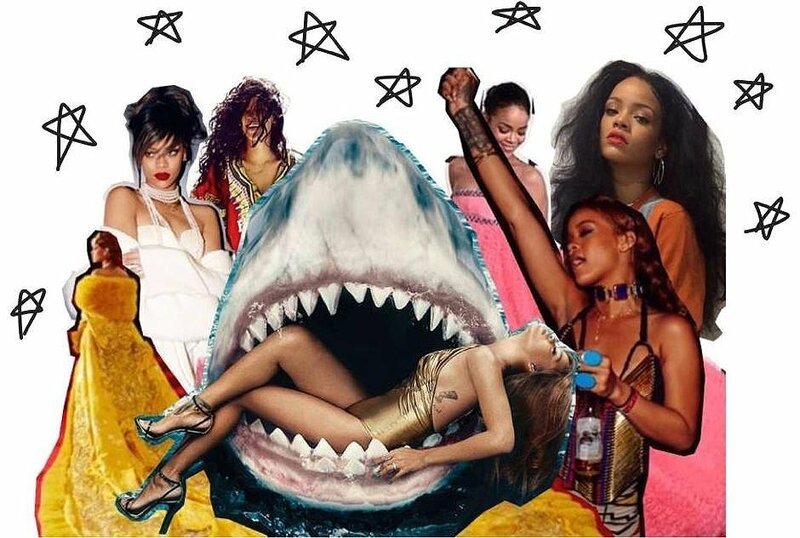 Rihanna does it all. She does, sings, and wears what she wants when she wants and like her catalogue of songs (one which broke 100 MILLION downloads), she makes it impossibly irresistible. This gallant stance towards style garned Rihanna the CFDA Fashion Icon Award from the Council of Fashion Designers of America in 2014. Clad (or perhaps unclad) in an Adam Selman dress, turban, gloves, and pink stole, Rihanna knows how to steal a show. Rihanna’s summer style can go from Dior couture elegance to Barbadian carnival in the same week. Clothes don’t wear her; she wears them. A dress too long? Shorten it. A t-shirt too short? Lengthen it. Rihanna can pull off either extremes of the fashion spectrum (low-key to high-glam) with the ease only a real rebel could.